It’s 2016, which means it’s time for a fresh start. If you’re looking for some new tips and tricks to grow your business, we’ve got you covered. 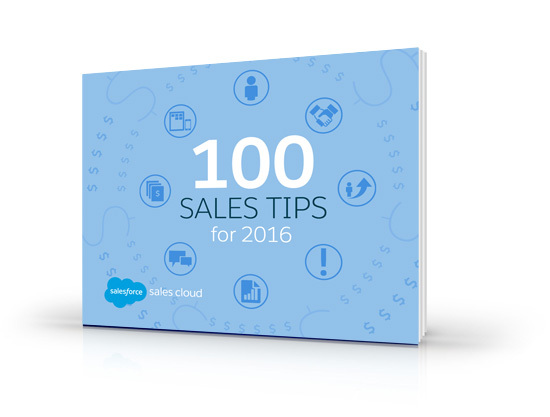 Download this free e-book today to find out which sales tips might benefit your business in 2016.